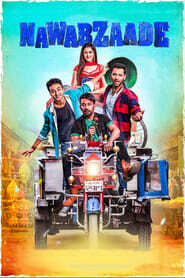 Nawabzaade is a Hindi movie starring Raghav Juyal, Punit Pathak and Dharmesh Yelande in prominent roles. 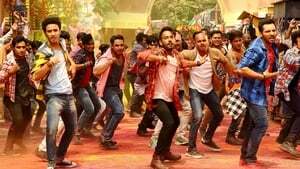 It is a romantic-comedy directed by Jayesh Pradhan, with Remo D’ Souza as the producer, forming a part of the crew. In the 1990s, Four young friends get together in Mumbai to start a company, which turns out to be an instant hit due to their unorthodox methods. Jackson Durai is a horror comedy about an undercover cop who goes for investigation to a village that has been haunted for more than a century. A romantic drama starring Sharwanand and Lavanya Tripathi.